Jr. Team Tennis - Leagues Forming Now in the Phoenix area! looking to get your child into a co-ed team sport that focuses on fun, friends	and fitness? then jr. team tennis is for them! leagues are forming now in the phoenix area	by various age and ability levels, from the most beginning of beginner	youngsters through high performance players about to graduate from high school. don't delay, register now. here is a	list of facilities	that are fielding jr. team tennis squads and looking for players. 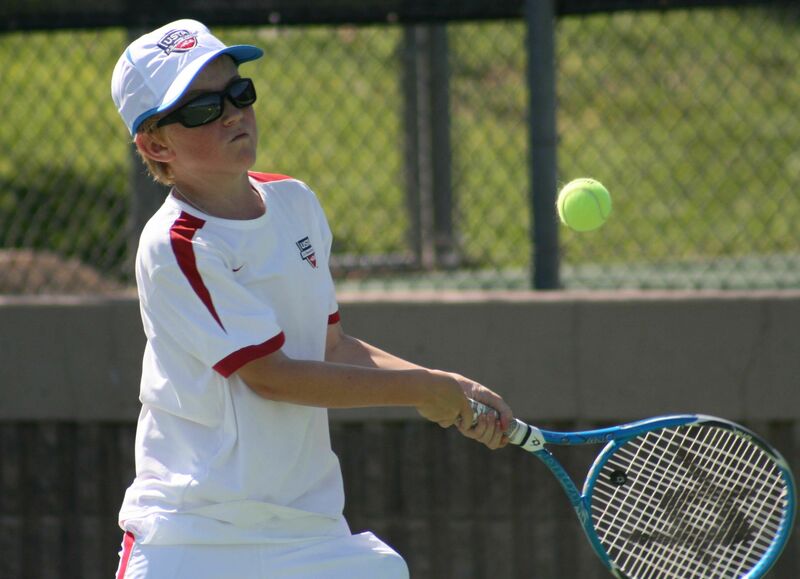 once you have found a location that suits your child,	keep that location's team	number handy, then proceed	to register at this site:	http://tennislink.usta.com/teamtennis. follow these simple league registration instructions	once you have made it to the tennislink site. 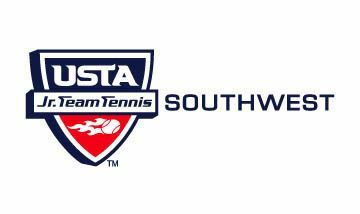 please note, all players must be current usta members to partcipate in this league. if you are not a member, please log onto www.usta.com/membership	and click 'join' or call 1-800-990-8782 to obtain a membership. junior memberships are $19 per year. includes league fee,	nike	dri-fit t-shirt uniform, and usta membership (unless players are already members). deadline:	all players in the league must be registered by	march 8, 2010.
season: runs	march 27 - may 29, 2010 (teams are guaranteed at least 8 matches). all matches will be played on saturdays.